When opting for a somewhere to visit which all of the family can enjoy, it can be a harder task than first thought. This can mainly be due to having children who have completely different tastes or are different ages. Although a staycation may not be your first thought when planning a holiday or trip somewhere, it can often be a lot easier to spend a few days away somewhere a little closer to home. Wales has attracted families for years, mainly due to the allure of the outdoors and landscapes just waiting to be explored. North Wales is home to an array of incredible attractions and points of interest which serve as the perfect family day out which everyone will enjoy. So, whether you are looking at staying in Conwy holiday parks or are local to the area, below, you will find a range of family-friendly things to do in North Wales. Located in Rhyl, the SeaQaurium boasts an impressive nine different zones which are home to sea creatures from all over the world. It is a great way to keep your children entertained with all the colourful and unusual sea life, but also benefits your children by allowing them to learn about all the animals that make up the displays. 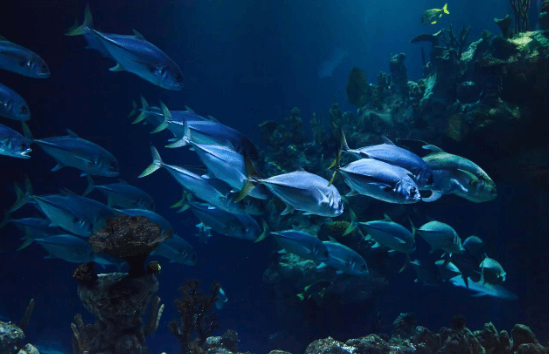 If you fancy a unique experience at the aquarium, you can arrange to take a Behind the Scenes tour, where the whole family can visit the prohibited parts, see the sea life from a new perspective and learn about the keeper’s role at the aquarium. Younger children will love the Touch Pool where they will be able to touch harmless sea creatures nestled within the display. You will be able to attend multiple displays like in the Sea Lion Cove, which will allow you to experience the playful sea lions frolic in their tank from above and below the water views. 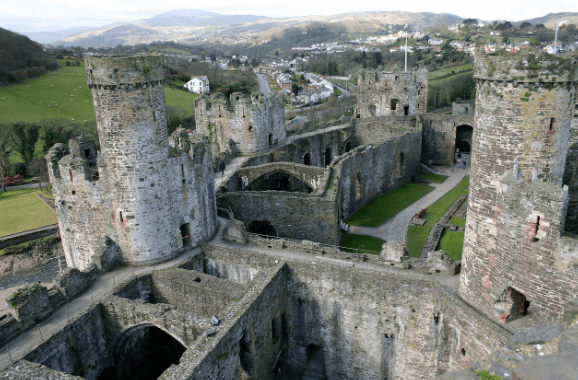 Conwy Castle is a spectacular medieval castle which can spark the whole family’s imagination. The stone fortress will serve as the perfect family day out and is a wonderful place to explore. The eight round towers stand prominently against the backdrop of Snowdonia and really adds to its atmosphere. There is a large area for the kids to run around free where they are sure to create unforgettable memories as they explore the structure. Llandudno Ski and Snowboard Centre can serve as a great family day out and is suitable for those of all ages. 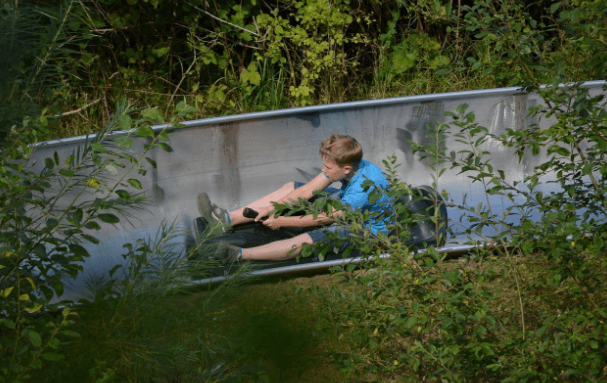 Here, you will find the toboggan run which is the longest in Wales at a whopping 750m long! They also have sno-tubes which are large inflatable rings that can be ridden on your own or you can link them together. It is advisable to pre-book this activity in advance to avoid disappointment! 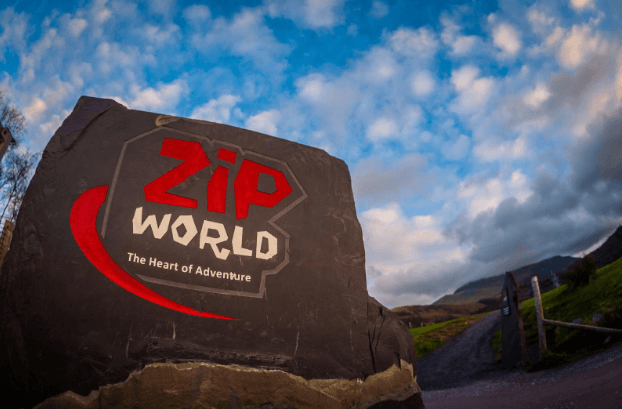 Zip World boasts a plethora of air adventures for families after a more action-packed, adrenaline-fueled break! There’s no better way to experience the Welsh scenery than from the treetops, so throw caution, and yourself, to the wind, and zoom the valleys on their zip line! Then head underground for an experience like no other; bouncing on trampolines in a cave at Bounce Below. This is something the kids won’t be forgetting anytime soon, although they might be a tad tired after all that jumping! The Welsh Mountain Zoo is the perfect day out for all of the family. Located in the hilltops overlooking Colwyn Bay, the setting is breathtaking. You will be able to learn about endangered and rare species of animals which are looked after here as well viewing them! 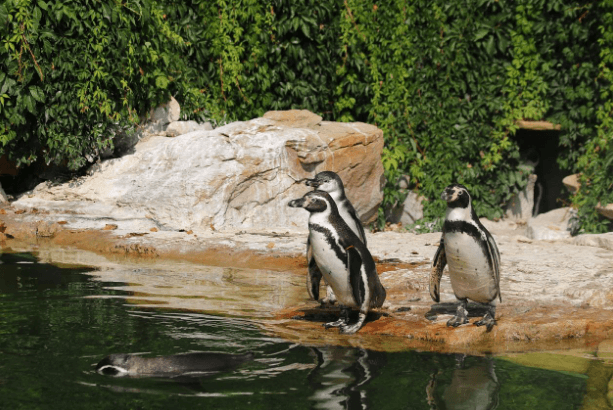 With flying displays, chimp encounters, penguins, sea lions and an array of many other animals, you could spend the whole day walking around this wonderful attraction. These are just a handful of great attractions which can be enjoyed when visiting North Wales. What is your favourite thing to do there? 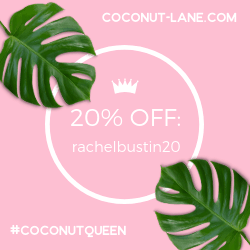 Leave a comment below! 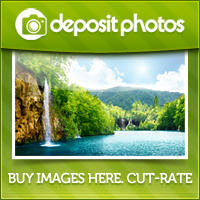 If you enjoyed this post, you may like my other family travel related posts. 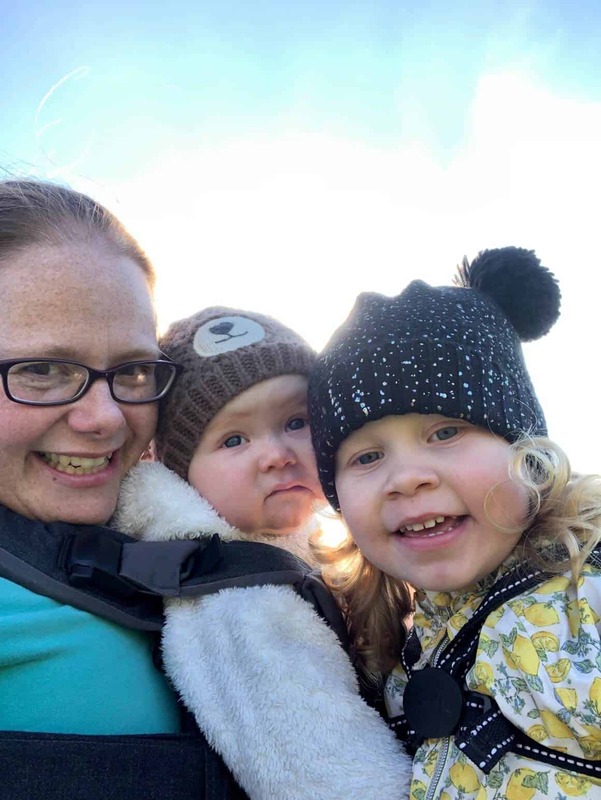 Such a useful, informative post which I have shared with my daughter who now lives in the Midlands and feels that a family holiday in North Wales would be an exciting prospect with not too far to travel. We are thinking of going to wales next year and looking at what activities there are for children , a great post .